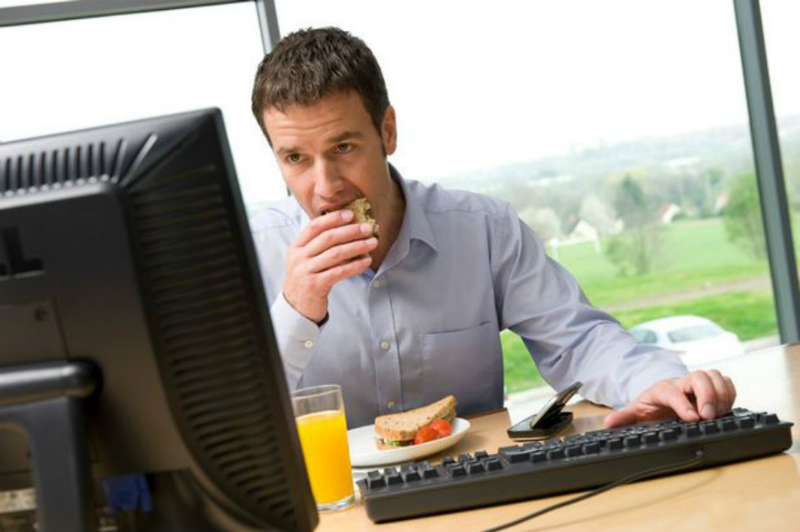 When browsing the web, it’s common for many users to use their bookmark bar to access sites of daily interest. These types of visitors are extremely valuable to websites, as their daily visits can result in a number of benefits, ranging from converted leads to sustained visitor engagement. By holding a contest every week or month, a website provides visitors an incentive to return, which they may opt to do accessibly by adding it to their bookmark bars. While regular contests may seem costly to create, the potential exposure and increased visitor loyalty may be well worth it. 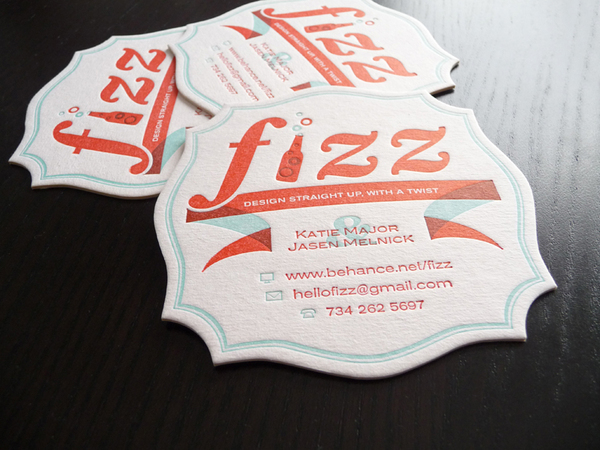 Plus, offering discounts or coupons instead of prizes is a low-cost alternative that will still appeal to site visitors. 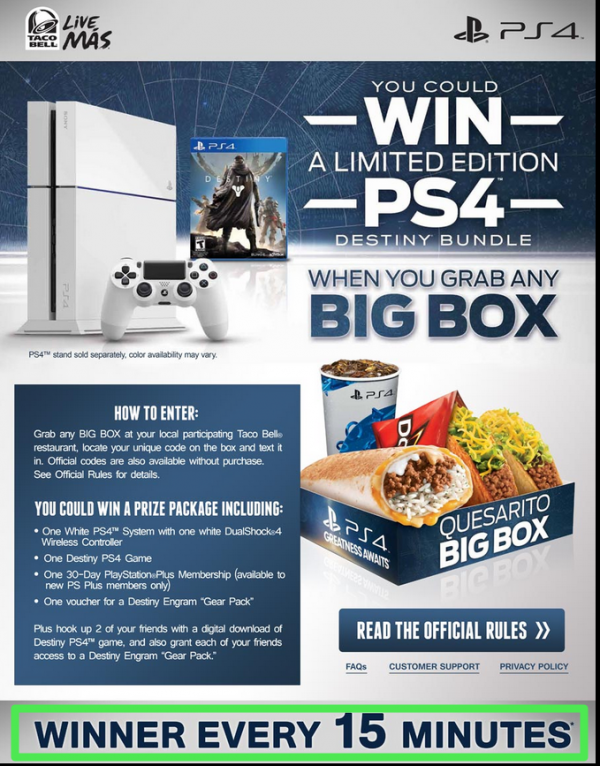 Taco Bell runs a contest where participants have a chance to win a PS4 every 15 minutes. To enter their contest after landing on their website, one would need to actually go to a Taco Bell and purchase an item. The contest self is worth bookmarking so friends can share it with each other or on social media, giving it multiple benefits for consumers and the business itself. An in-depth tutorial on a relevant topic will prompt visitors to bookmark the site, especially if the information is comprehensive enough to require several visits to digest in full. In addition to increasing the likelihood of being bookmarked, in-depth tutorials are great for increased visits via search engines, as highly specialized tutorials frequently include specific keywords without much search engine competition. A high quality, long-form tutorial is not only worth getting bookmarked, but is also worthy of receiving a priority or strategic placement. 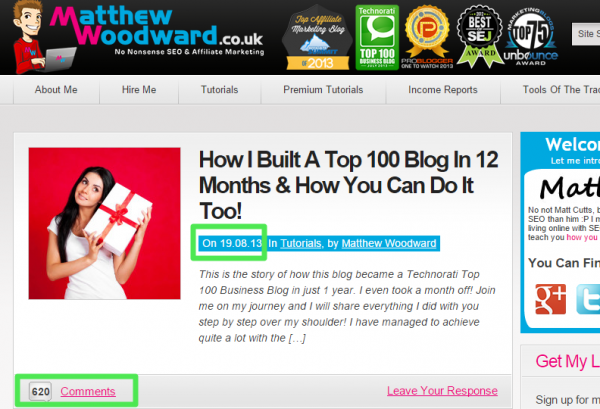 On Matthew Woodward’s blog – smack dab on the front page – we see this tutorial. It was published over a year ago but has remained in this prominent location for quite some time. This helps keep the content valuable to new visitors. As a result visitors continue to leave comments, feedback, and surely bookmark this hefty tutorial for future reference as it’s definitely not something that can be knocked out in a few minutes. 620 comments and counting also signal to new visitors the tutorial is high quality without even skimming it. An event calendar is useful for keeping visitors up-to-date on any site-relevant events, whether it’s a real-life event like a site-sponsored picnic or a plan to publish a special feature on their blog. If they’re truly interested in the site, visitors are likely to bookmark the event calendar page specifically, as it will typically be constantly changing. 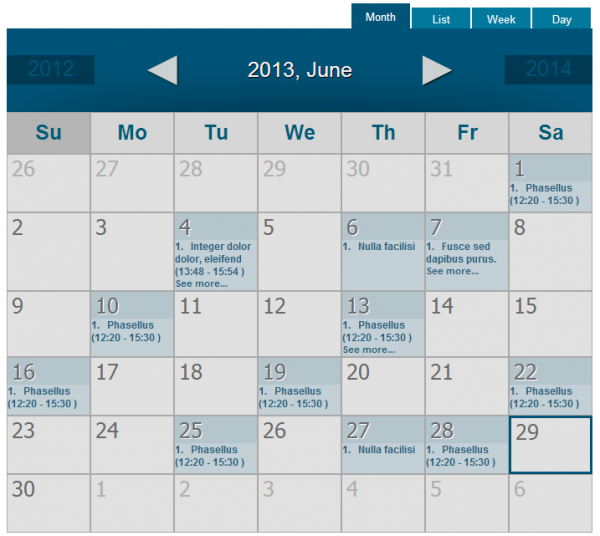 Blog plugins like the Spider Event Calendar makes implementing an event calendar on a website very easy. Many websites have a blog that basically acts a self-promotional tool. That’s useful in some capacity, but what visitors will be more interested in is a blog that focuses on the industry, fun things and all. A website with a fun and easily accessible blog will increase both traffic and bookmark bar frequency. For example, a website that sells mustang parts could have a blog with creative infographics and videos that compare various products and feature recommended parts. This will make it stand out from competitors who only use their blog to list prices and inventory. With product discounts or some small cash as prizes, hold a community-driven event like a photography or short story contest, in which entrants can submit their work for consideration. The best submissions could be featured on the site’s blog and social media accounts, which will encourage entrants and their friends and family to bookmark the site, both for personal enjoyment and the potential to enter the next contest. Along a similar vein of providing value to community members, many sites attempt to “wow” their visitors with extremely relevant and helpful resources. 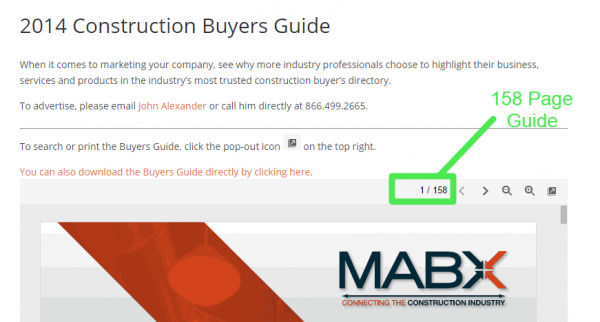 For example, MABX offers a free 158 page guide to help visitors navigate the often confusing world of construction marketplaces. This not only helps visitors with little knowledge, but increases the chance they will bookmark this guide and return to it or share it. 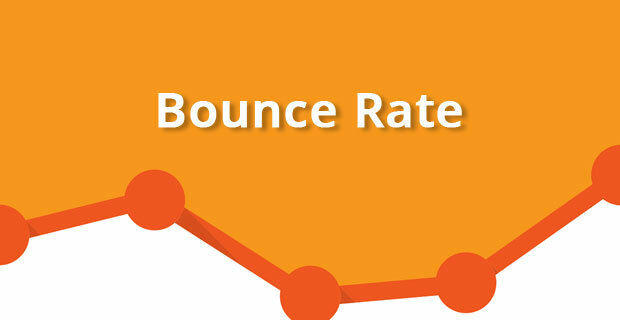 Some businesses fail to create vital resources on their websites and only act as a storefront. This hinders the chance of being bookmarked and allows competitors to take advantage of value gaps. 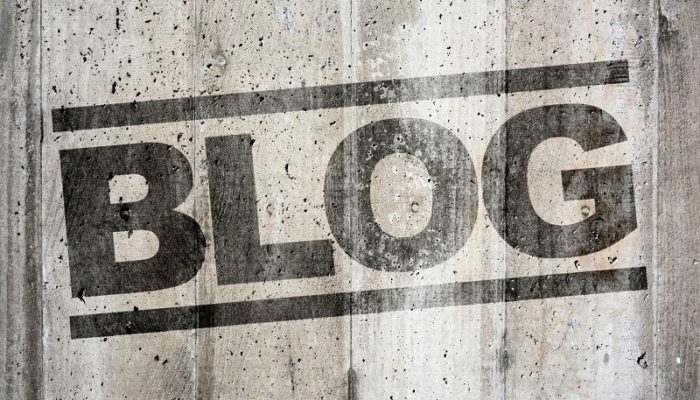 Encyclopedia-like content is great if it’s for a tutorial that visitors can use as a reference point on multiple occasions, but for basic site and blog content it’s better to use news-driven content, so visitors know to expect regular updates on relevant topics they may find interesting. If visitors see a website’s content is remaining unchanged or is very rarely changed — as an encyclopedia is — they are unlikely to bookmark it. However, seeing frequent news-driven posts will convince visitors there will be something worth returning for almost daily. A bookmark bar is often crowded to the point where some bookmark titles appear cut-off. As a result, many users rely on a bookmark’s icon — like how Facebook has the white ‘F’ with a blue background as their icon — to identify the site. This can be set up by creating a 16×16 image (using your favorite graphic program) in the .ico Win32 format named ‘favicon.ico‘. You can also use a Favicon Generator. Then, upload the newly created favicon.ico to a website’s home directory to have it appear as the site’s default bookmark icon, which will increase the likelihood of some visitors bookmarking it. Similarly, placing a newsletter opt-in widget — like the WordPress Newsletter Sign Up plugin — may encourage some users to subscribe to your site’s updates simply by entering in their email address. This is very ideal for mobile users who may wish to bookmark the site later when using their primary computing device, so they decide to opt into the newsletter to remind them of their interest in the site. To make an extra impression, email new newsletter members personally thanking them for their sign up, preferably with a nice coupon or discount attached. Quality and frequently updated content are essential to making a site bookmark-friendly, but so are the nine tips above, all of which provide a user with incentive to return to a site again in the very near future. Give them a try if you’re noticing very few visitors returning to your site. 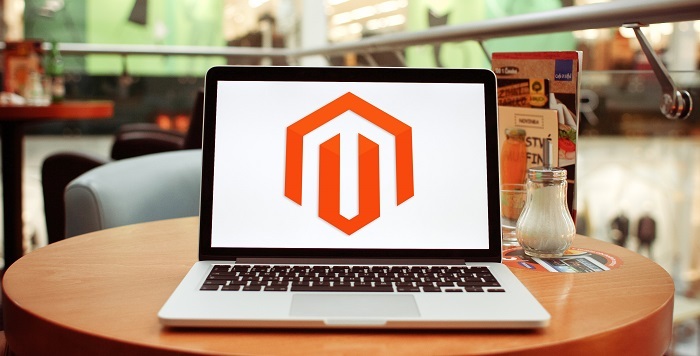 What Do You Mean By Magento And How Magento Development Is Raising? 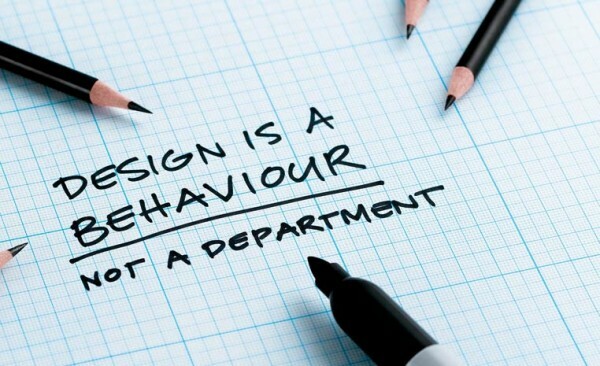 SocialH Design blog is a place for Designers and Developers. 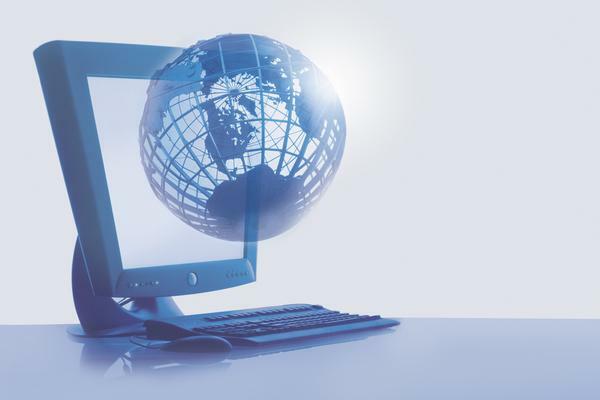 We provide high quality articles and web resources in web design, social media, SEO, wordpress and blogging.